CLOSEOUTS. 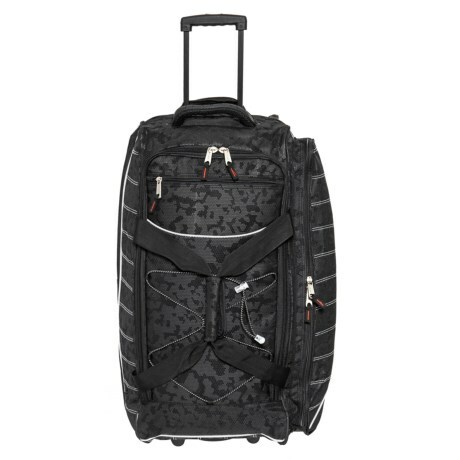 This Athalon Glider rolling duffel bag is a lightweight, durable travel companion thanks to its multiple compartments and sealed inline skate wheels for easy transport. Available Colors: NIGHTVISION.